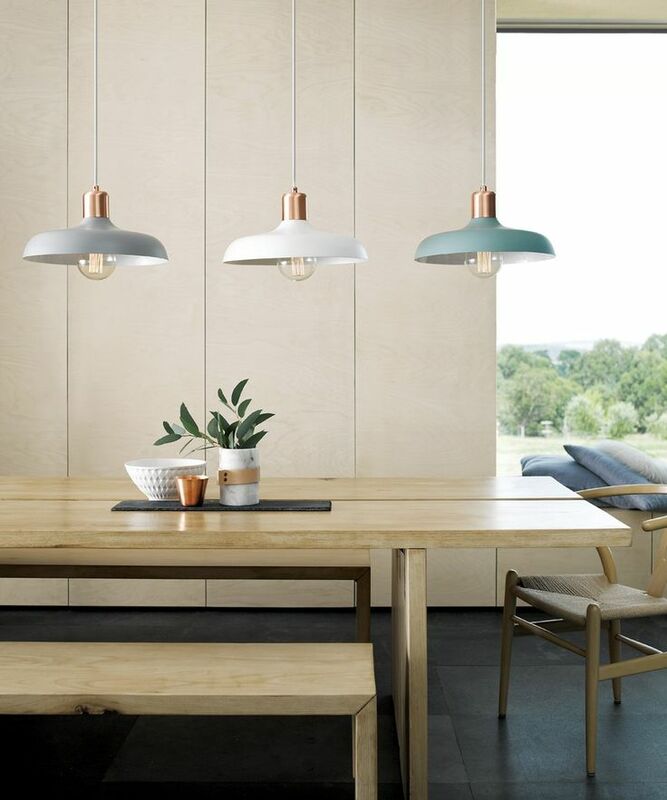 Pendant lights are an elegant way to achieve an enjoyable decorative experience. This lighting should be the focal point and fit properly into the space in terms of shape, size and style. 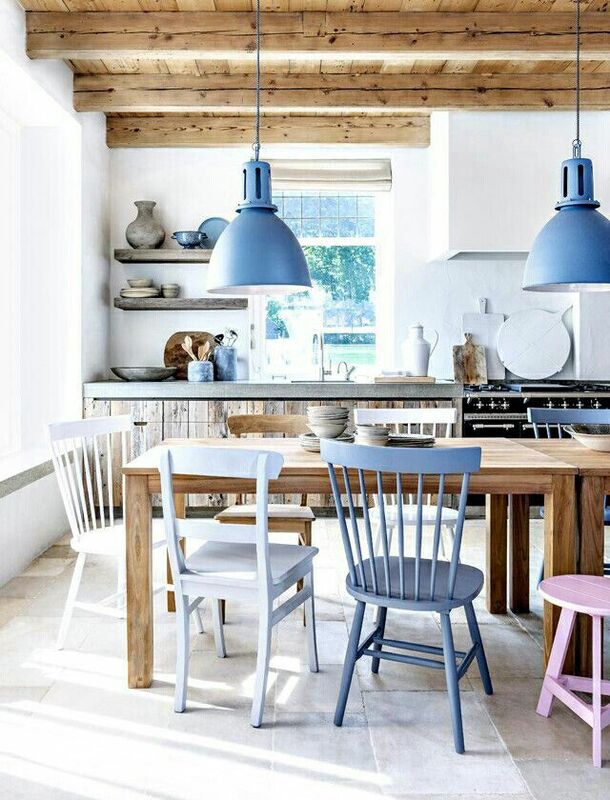 Pendant lights come in a wide variety of designs, elegantly hanging above a kitchen table or taking center stage in the dining room. Check out our favourite samples and some useful tips for you. 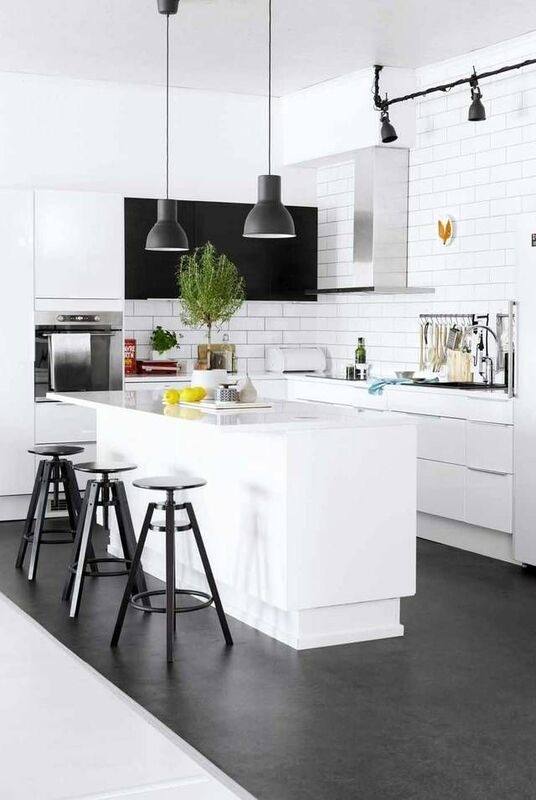 Pendants in the kitchen area are mood-setters. Consider a pendant with a light diffuser, or use semi-opaque bulbs. 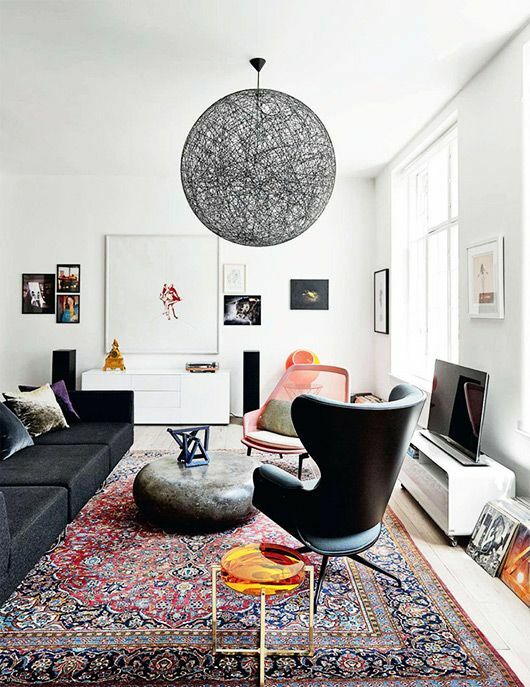 Pendants should hang 12-20 inches below an 8-foot ceiling. For each additional foot of ceiling height, add 3 inches. For example, for a 9-foot ceiling, the pendant should hang 15-23 inches below. 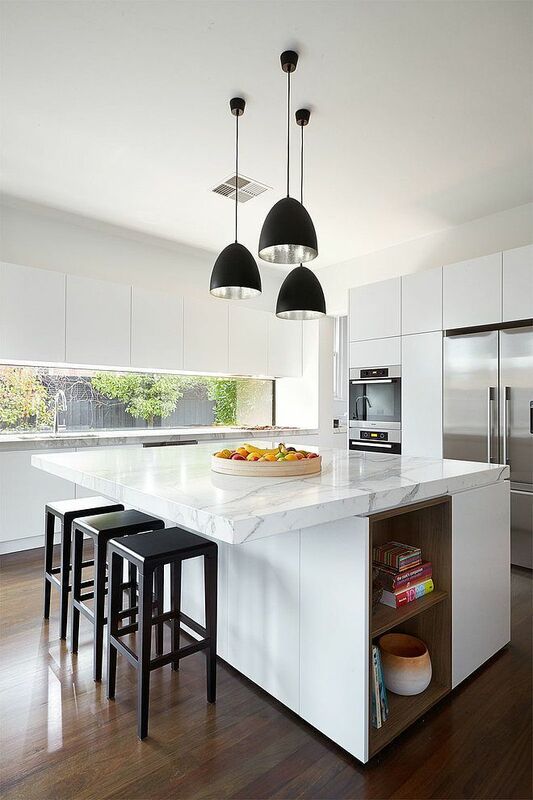 Pendants should be hung over work surfaces at a height that doesn’t block views across the kitchen. 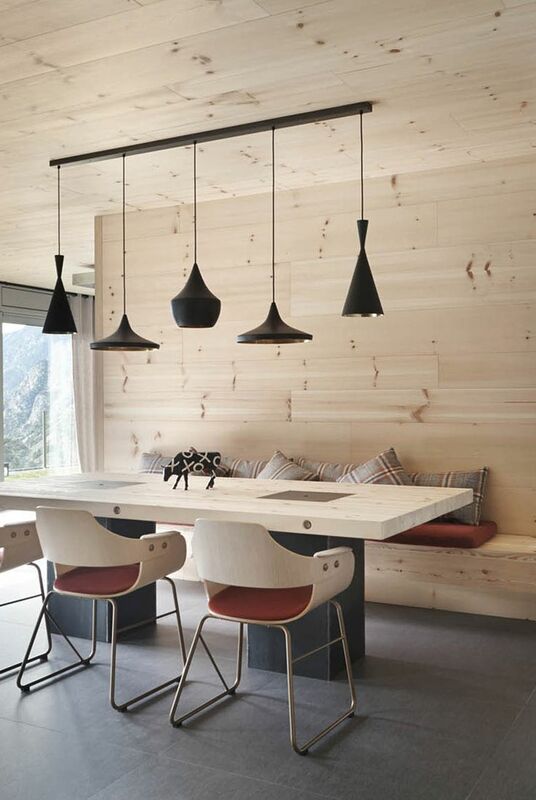 A dining room pendant lighting gives atmosphere. 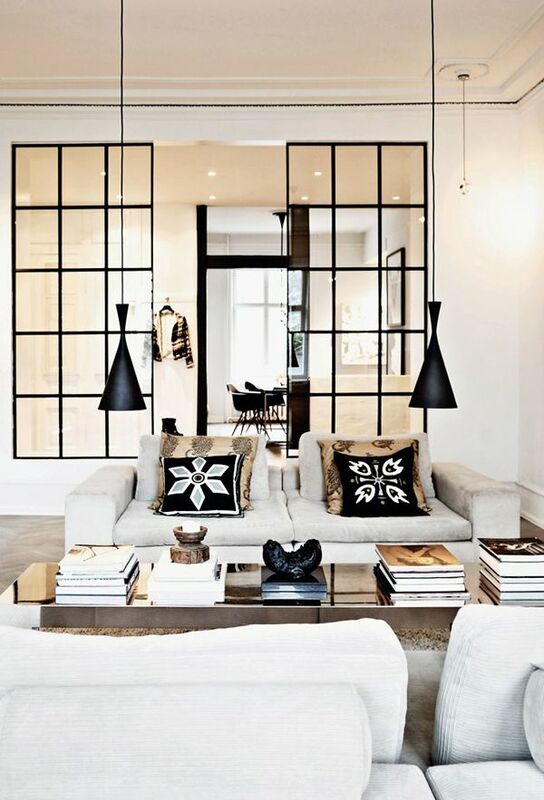 The light should flatter the décor and make the best of it. It will take center stage and it must be updated and beautiful. 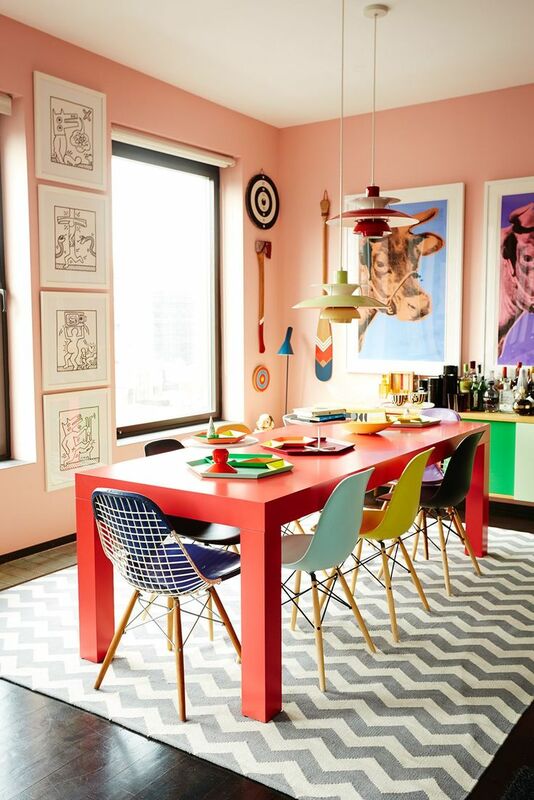 It’s the perfect opportunity be bold and dare with colour and shape. Pendant lights can make a room feel cozy, romantic or energetic with the twist or hit of a switch. The main light, should be set in such a way as not to create too much shadow. Use more than one pendant to divide the light and enhance a pleasant atmosphere. 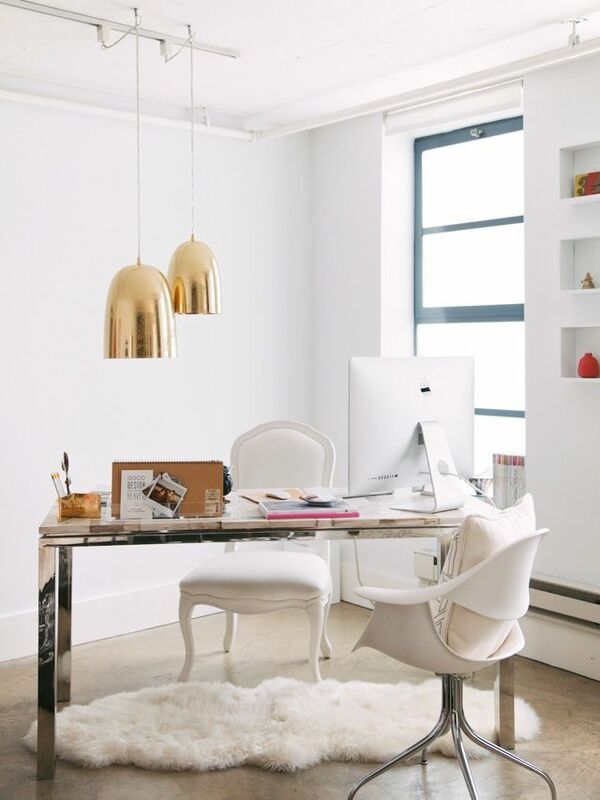 With more and more people opting to work from home nowadays, there are a few integral things to consider when creating the layout – including your pendant lighting options. Hung from the ceiling, they can provide light just where you want it: on the desk and your paperwork, not on your screen.